Dailybuzz.ch: Cissy Houston Says Bobbi Kristina Remains Unresponsive And Her Brain Damage Is "Irreversible"
Cissy Houston Says Bobbi Kristina Remains Unresponsive And Her Brain Damage Is "Irreversible"
Whitney Houston's 21-year old daughter, Bobbi Kristina is suffering from irreversible global brain damage and is completely unresponsive so says her grandmother Cissy Houston. According to TMZ, Cissy says "Meeting with the doctors and understanding that she can live in this condition for a lifetime truly saddens me." Cissy says, "I have just returned from visiting my granddaughter Bobbi Kristina in the hospital and while she is no longer in a medically induced coma she has a tracheotomy and according to the doctors she has global and irreversible brain damage and remains unresponsive." 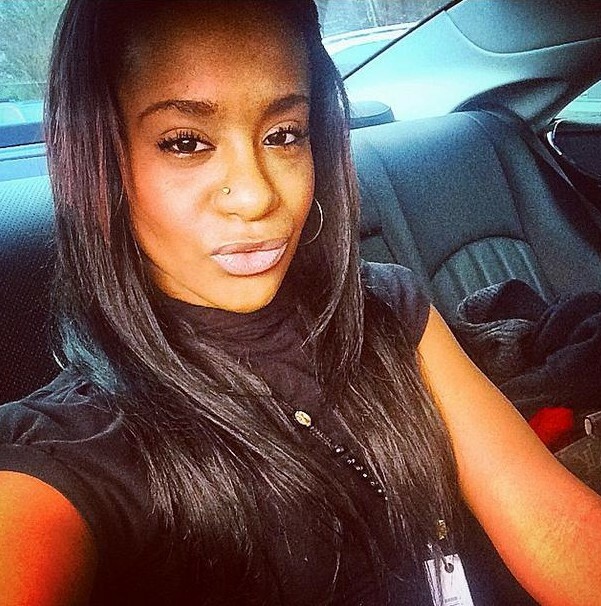 Bobbi Kristina's grandma has faint hope, saying, "We can only trust in God for a miracle at this time. Keep us in your prayers." Brown's wife, Alicia Etheredge-Brown, sought to clarify her husband's comments from the other night, saying today her step-daughter has "made it out of ICU, opened her eyes and started a rehabilitation that will be long and hard"